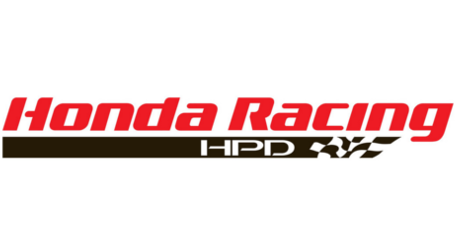 The Autosportradio.com 2019 Show presented by Honda and HPD, Indianapolis Motor Speedway and the NTT IndyCar Series and the SVRA will stream live on Tuesday February 12th live from McGilvery Speedway 3009 No. High School Road beginning at 7PM EST. 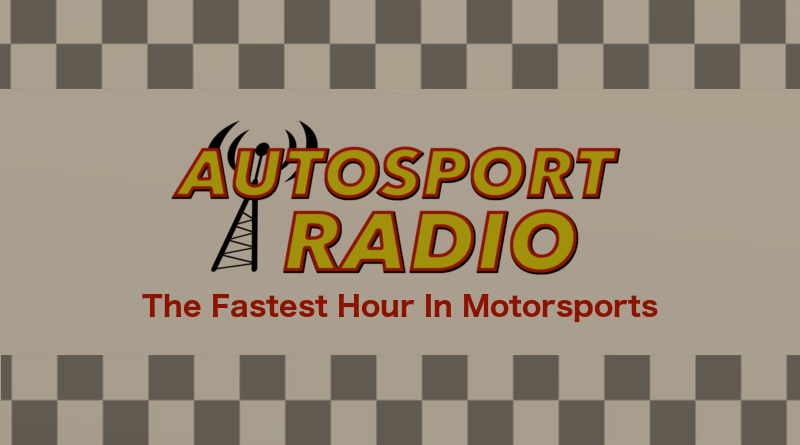 The program can be seen/heard by logging ontowww.autosportradio.com then click on the YouTube link just below the screen to watch the live stream on YouTube. The show is also streamed live on the autosportradioshow Facebook page and Twitter. 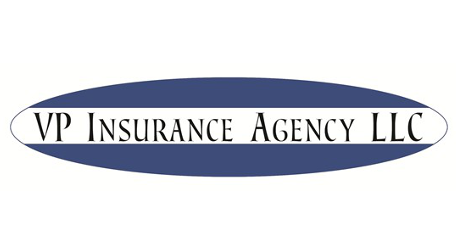 Chuck has been involved in motorsports for many years. 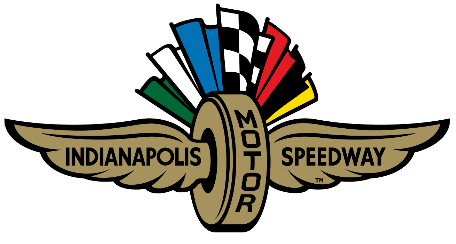 In 1996 he and Paul Diatlovich decided to team up and get a team together when along came the Indy Racing league so they were off and running. It was something of a struggle to find funding to really do the job top shelf, but they worked hard to get things in order to go racing. Chuck was hooked on racing as a young kid and like a lot of us got into it and haven’t left the sport yet. Currently Chuck does restoration and other work that keeps him busy. Stoesz’s response in the court filing is, “How could they have knowledge of an interview that never happened? 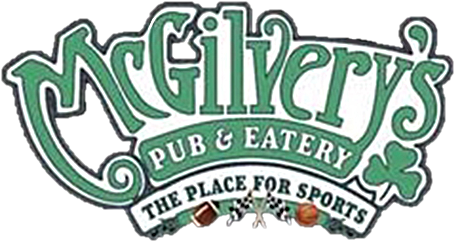 See you Tuesday evening at McGilvery’s Speedway….